Specialists to make things right again. When you need help now, call us. We’ll have one of our experienced local technicians on site within 60 minutes or less in most cases. We’ll handle the whole process from A-Z. When water damage emergencies happen, it’s a very stressful situation so you need to make sure that you can count on who you hire. 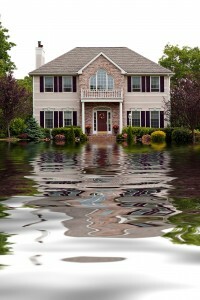 It’s much more than the water removal from a home or commercial property. Some companies may get hasty and only topically look at what needs to be done instead of assessing the full extent of the water damage. We leave no stone un-turned. Some may simply do what the insurance company pays for, but you pay the price for that when mold problems arise in the future. Various forms of water damage can come from many sources including major storms that can cause flooding to more minor issues such as backed up window wells, sump pumps that fail, sewage backups, toilet backups, washing machine overflows, water heater leaks, water pipes that burst, etc. 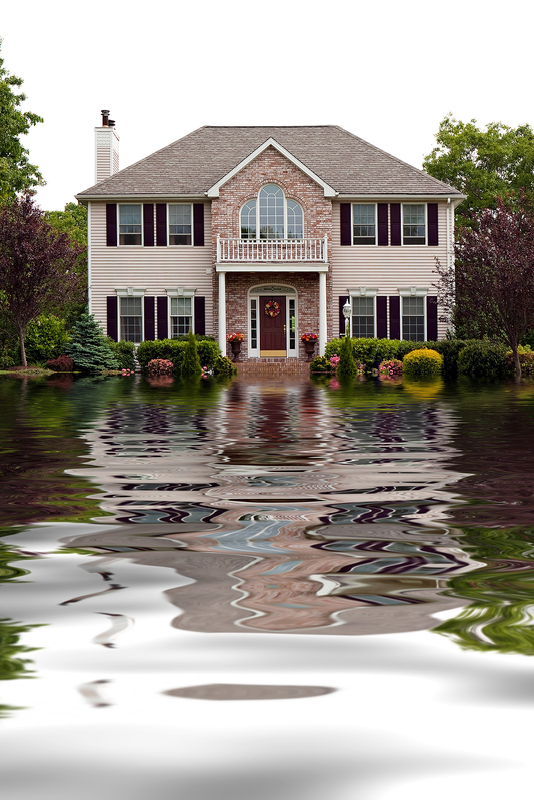 We are trained and can handle any sewage backup, flood damage, water removal and water damage restoration situation, small or large across the United States. In the event that your home or property experience a water damage emergency, here are some tips to ensure your safety as well as minimize your losses as much as you possible can until professional arrive. Don’t wait to call a water damage restoration specialist, the longer you wait, the more damage will be done to hardwood floors, drywall, contents, wet carpet, etc. In the event of basement water damage, don’t enter the basement until you or the professional at your location is sure it is safe. You may have contaminated sewage water in your basement and if the water is deep enough as in flood damage situations, you may risk electrocution. Stopping the source of the water damage is key. Shut off power to the area where possible. If you are experiencing a sewage backup,a plumber or sewer and drain technician may need to be contacted first to ensure the sewer is free and clear and the backup is handled before the sewage cleanup and restoration process begins. Stop the water if you can. If it is due to water pipes, locate the water shut-off valve in the home or building and turn it off. Remove things from the area and move them to a dry location to minimize damage until we get there with the equipment to dry out your equipment, articles and other contents. Q. How long does it take for my property to dry? A. This may vary depending on many factors and can be from a few days to a week or more depending on severity. We’ll help to determine how long the process will take. Although the process may be an inconvenience, it is necessary to ensure your property is drying out correctly to ensure no future mold or water damage problems. Q. What will happen to my hard wood floors that were damaged in the flood? A. As with all of the property, the hardwood floors will be evaluated for damage. In a lot of cases, after utilizing our dehumidifiers the wood floors can take on their original shape. This process may take weeks however. In many cases hardwood may need to be refinished and can be as severe as a full replacement. .
Q. Can you dry my furniture and salvage it? A. Once furniture is completely dry, your furniture is examined. It is common for furniture to be replaced, and in some cases it can be salvaged. Q. What do I need to move during the dryout process? A. We will let you know what to remove, but much can remain where it is. Q. My walls/ceilings/drywall have flood damage, does this need to be removed? A. Again, we will determine that for you. In some cases we may remove a section of the wall or ceiling for ventilation. Q. Will you save my carpet? A. Carpet is generally replaced in a water damage restoration situation after the water removal process has occurred. Of course, depending on the type of water damage you would not want the carpet to be salvaged, such as in a sewage backup and sewage removal process. This would be contaminated and removed and disposed of. Carpets will stain and bleed depending on the color, as well as many other wet carpet related occurrences where it will be removed and discarded. Q. What will happen to my rugs? A. If it is a valuable rug such as an Oriental rug, etc., there are ways to handle the rug to dry it out, minimize the colors bleeding as well as odor removal. Q. How is this paid for? A. Property owners are responsible and in the event of an insurance claim, you would have to contact your insurance provider for the details.